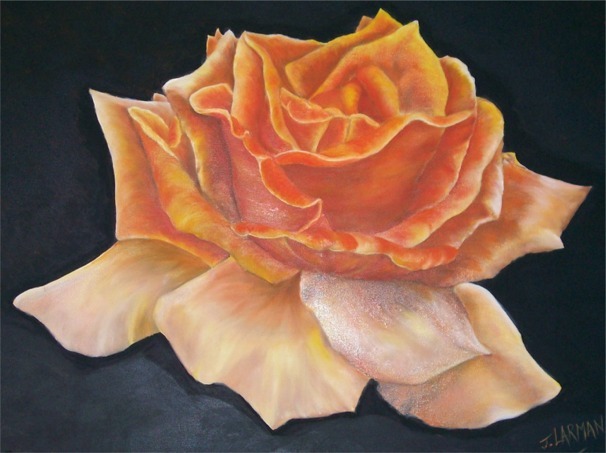 Apricot Rose is an Original Painting on Canvas. 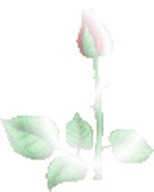 It is nice to have a rose for Valentine’s Day, however we are a bit late for that but never the less we can celebrate with our love one’s each and every day of the year, not just once a year. How lovely it used to be when we were teenagers (years ago for me I know) but each Valentine’s Day we would wonder who would want us to be their Valentine. We would wait for a card to arrive by mail or from a friend who would hand it to us if our so called Valentine was too shy to give it to us. Yes we did get disappointed when it did not come from the one we had hoped for and would look around to see who they had favored instead of ourselves. Then of course there we those who sent them as a joke (that would be very upsetting) but to receive one anyway was something special all those years ago. No one put their name on the card – so it was nearly always a guessing game. if so show them that you love them too. 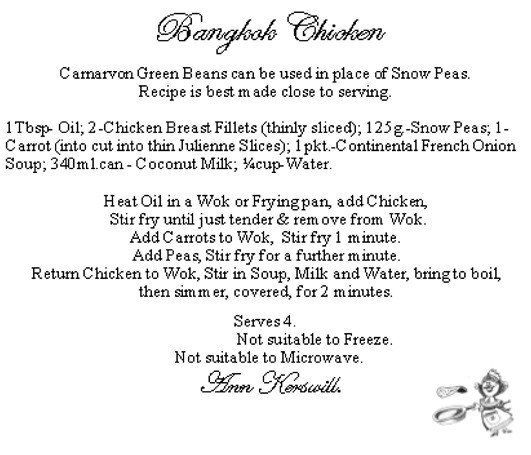 Taken from my book Carnarvon Favourite Recipes. I hope you have a lovely day with your beloved Valentine or with your friends and family. I thought this looked so nice to put on here – as today would be our Wedding Anniversary. when it is your anniversary of any kind. The best thing to allow the flowers to stand where you want them – is to use Wet Oasis to hold them in place. 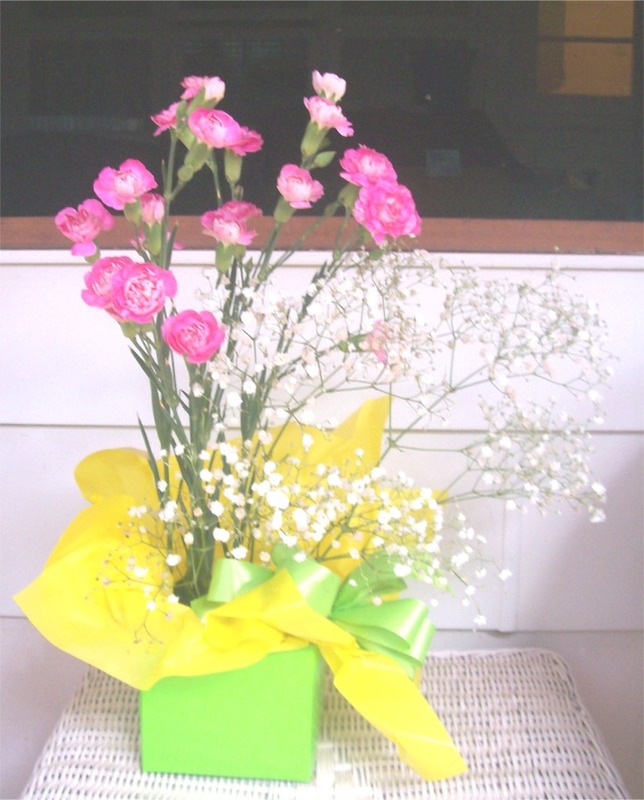 Most of us have Al-foil that we use for cooking, that can be used to put in the vase or container if you do not have the coloured paper as in the photo above. that adds a bit of extra niceness to your arrangement. Remember to pamper yourself for your anniversary- even with just one flower in a vase as a memory of what that anniversary is for. Just one Flower can bring back memories, if your loved one is not here. Memories are something to treasure. 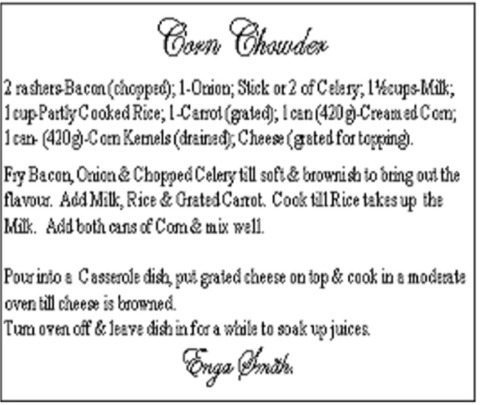 Hope you enjoy this if you are willing to try it…..it is very nice. Here is a Bible Verse. Listen my sons, to a father’s instruction; pay attention and gain understanding. we will end up with a really good dinner. Here are a couple of links you may enjoy.